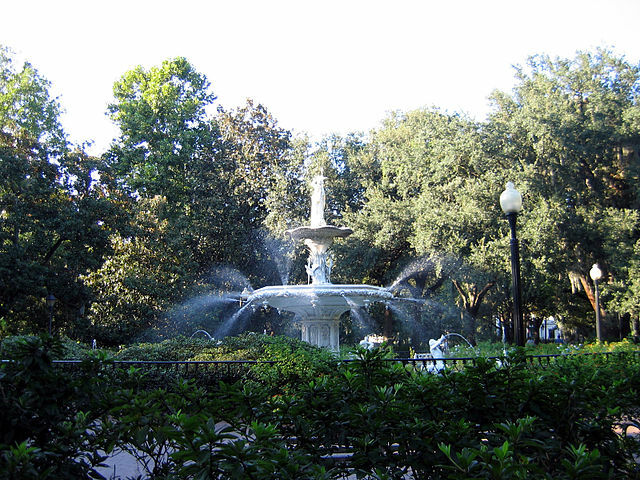 Savannah is fun and has a ton of great activities for our visitors. Dolphin cruise or carriage ride? Golf or a ghost tour? Shell collecting or shopping? 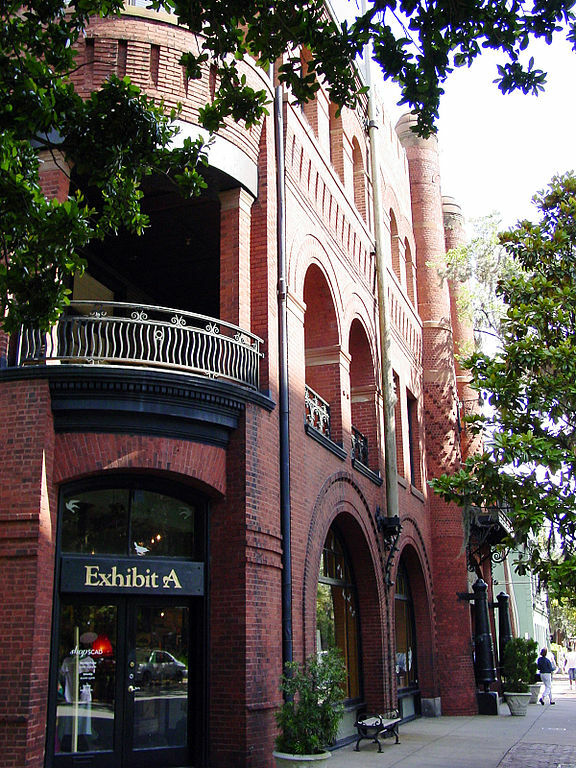 There’s so much fun to be had in Savannah, it can almost be overwhelming. That’s why we’re here to help. Check out the attractions listed below, along with the shopping, dining, arts and culture and nightlife areas on this site for some ideas. Or contact one of our tour companies for popular or customized guided tours and packages. You’ve walked our streets and admired our beautiful parks, squares and mansions, but underneath the appealing aesthetics of this centuries old city are some historical accounts and quirky facts that helped to shape our nation. Hear jazz and blues,or bluegrass. Go salsa or swing dancing. Sing along in a piano bar or puff away in a cigar bar. We don’t roll up the sidewalks at sunset in this Southern town. Savannah offers evening tours, outdoor concerts and frequent fireworks and festivals, along with late-night hot spots. Theoretically, you could stay out all night,although we do suggest that you get some sleep to keep up with the daytime fun. Experience Savannah from a different point of view. 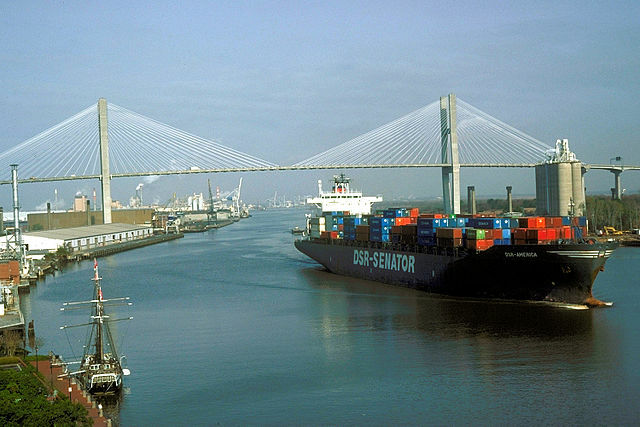 The Savannah River is one of historic Savannah’s most enthralling thoroughfares… a highway for a colorful mix of tour boats, yachts, tugs and ocean-going vessels. 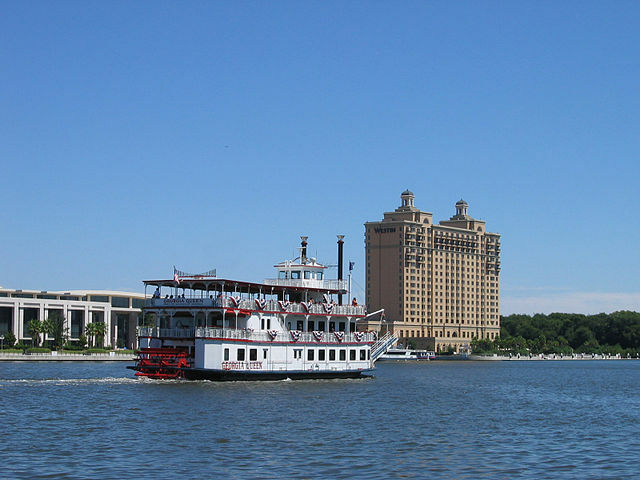 The Savannah Belles Ferry system is the newest member of the Savannah maritime family. The ferry system offers a unique alternative to the Talmadge Bride as a link between Savannah and Hutchinson Island, site of the 330,000 square feet Savannah International Trade & Convention Center. With connections to the free downtown CAT Shuttle, which serves the Historic District’s major hotels and other notable sites, the ferry fleet provides stable, breathtaking passage shore-to-shore and is now an integral element of Savannah’s public transportation system. 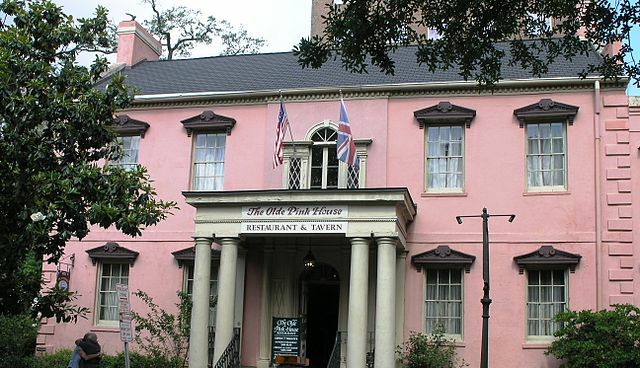 The Pirates House, A famous Savannah restaurant, was actually a tavern frequented by pirates who sailed the Caribbean in 1794. Events at the Pirates House were the inspiration for Robert Lewis Stevenson’s novel, Treasure Island. Midnight in the Garden of Good and Evil, the John Berendt novel about secrets, socialites and murder spent more than five years on the New York Times best-seller list holding the record for the longest running best-seller in history. 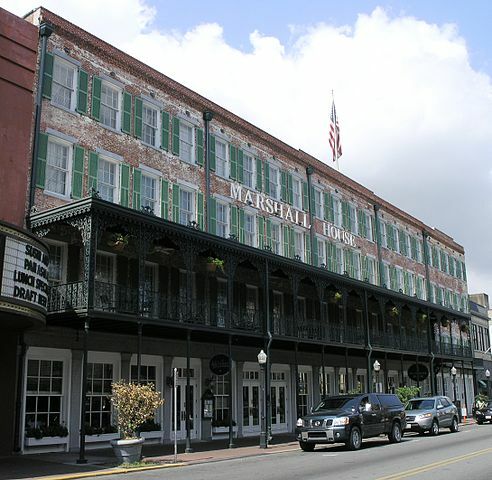 In 2002, the American Institute of Parapsychology named Savannah, America’s Most Haunted City. Based on Savannah’s history of fires, plagues, wars and voodoo, they determined Savannah was the perfect place for supernatural activity. While admiring Savannah’s splendid architecture, you might start to notice a recurring color painted on the door frames, porches and window sills of many Savannah homes. This blue/green color, or Haint Blue,Â is not only aesthetically pleasing but has an important purpose, and that is to ward off evil spirits. Haint BlueÂ paint was first used by African Slaves to secure entry-point into their houses from spirits. According to the Geechee/Gulla culture of the Lowcountry, the blue/green color of Haint BlueÂ represents water which, it is believed, spirits can not pass over. Five months after General Oglethorpe and the original settlers landed in Savannah, 42 Jewish refugees from Spain arrived in July 1733. This was the largest immigration of Jews at one time to the new world during the colonial period. Florence Martus, born August 7, 1868, is a Savannahian whose understanding and application of the words Southern HospitalityÂ brought her fame as the Waving Girl. 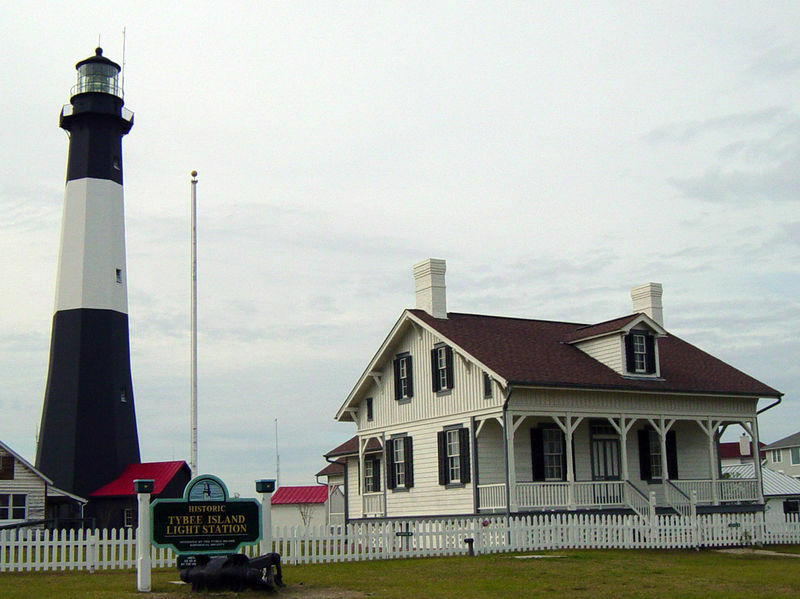 Martus lived with her brother, lighthouse keeper George Martus, between 1887 and 1931 near the entrance of the Savannah harbor. During this time she would wave a welcome to each incoming ship and wave a goodbye to every outgoing vessel. During her years at the lighthouse, she greeted more than 50,000 vessels. A memorial to her legacy is located on Savannah’s Historic River Street. This is the first memorial to a Georgia woman in any city park. Tomochichi, Chief of the Yamacraw Indians, was rumored to stand over seven feet tall, have only one good eye and wear a cape of bear skin. Tomochichi is buried in Wright Square; a large boulder marks his resting place. Besides English, the other languages spoken in the early days of the colony were Indian languages, Spanish, Portuguese, Yiddish, French, Gaelic and German. In a study published by the Savannah Historic Foundation, one of the most admired preservation groups in the country, more than 40 percent of 2,500 buildings inventoried in Savannah had architectural or historical significance. While wandering around Savannah, if you happen to take a stroll down St. Julian Street, you will notice you are walking on oyster shells. You have discovered Tabby. Tabby is a type of cement or plaster used for mortar, walls and walkways. Because limestone was not available along the coast, the colonists burned oyster shells and mixed the ash with sand and water to make cement. The first movie shown at the Lucas Theater when it opened in 1921 was Camille. It starred silent film actor Rudolph Valentino. When the Colony of Georgia was founded in 1733; Catholics, lawyers and hard liquor were banned. 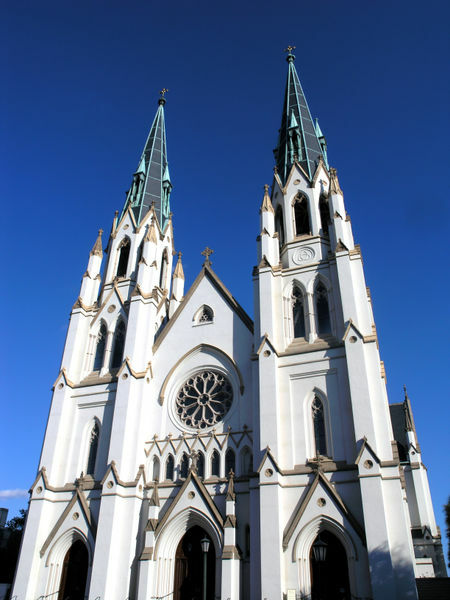 But considering that Savannah is now home to the largest celebration in the South honoring St. Patrick (an Irish Catholic Saint) and is famous for the To-Go CupÂ (thanks to the city’s liberal view on cocktails to-go); Savannah has obviously dropped all bans created long ago. Girl Scouts of the U.S.A. was founded in Savannah in 1912 by a Savannah woman named Juliette Gordon Low. Her childhood home now serves as the Girl Scouts’ National Headquarters.